The Brenner Base Tunnel is a horizontal railway line running through the Alps; a railway line for the future. The Brenner Base Tunnel is the main element of the new Brenner railway from Munich to Verona. At 64 km, it is the longest underground railway connection in the world, a pioneering work of engineering and it will markedly improve passenger travel and freight transport through the heart of Europe. 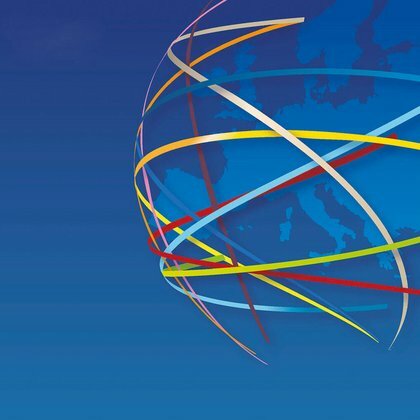 In the early Nineties, the European Commission established the concept of the Trans-European Networks (TEN) for transport, energy and telecommunications. The North-South axis with the Brenner Base Tunnel has been assigned to the SCAN-MED Corridor. This corridor is extremely important for the European economy, as it links urban centers in Germany and Italy with port cities in Scandinavia and along the Mediterranean. 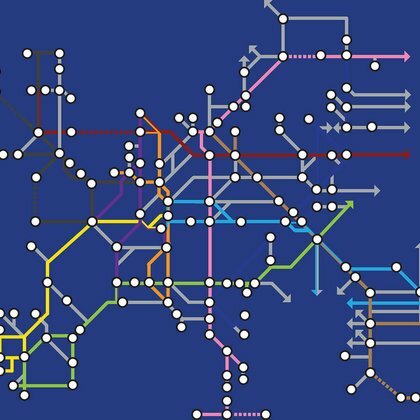 The Trans-European Transport Network includes nine Corridors. Among these corridors, the Brenner Base Tunnel, being a cross-border project, is especially important and is therefore 40% financed by the European Union. The Brenner Base Tunnel is the heart of the Scandinavia-Medterranean TEN Corridor from Helsinki (Finland) to La Valletta (Malta). The European Union is promoting the expansion of this transnational multimodal corridor and considers this work to be high-priority. 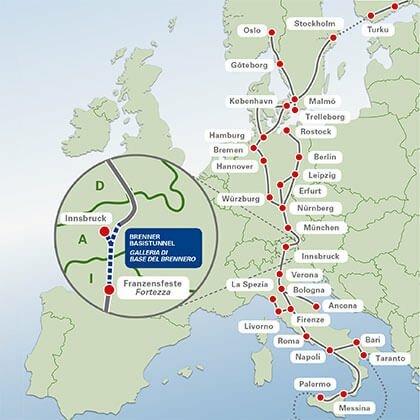 The Brenner Base Corridor, as a cross-border project linking Austria and Italy, is particularly important. The BBT is meant primarily for freight transport, allowing a modal shift of traffic from road to rail. Passenger trains can also travel through the tunnel. Thanks to the virtually horizontal tunnel train traffic will no longer have to contend with the steep up- and downhill slopes on the Brenner railway line that by now is over 150 years old. The European Union considers the Brenner Base Tunnel a high-priority infrastructure project and finances up to 50% of its costs. Austria and Italy will each cover half of the remaining costs. The operational speed for freight traffic is 120 km/h. The Brenner is the lowest-lying Alpine pass and thus the one with the greatest flow of traffic. 40 % of transalpine freight traffic moves over the Brenner Pass. The BBT is the heart of the European TEN SCAN-MED (Scandinavia-Mediterranean) Corridor.